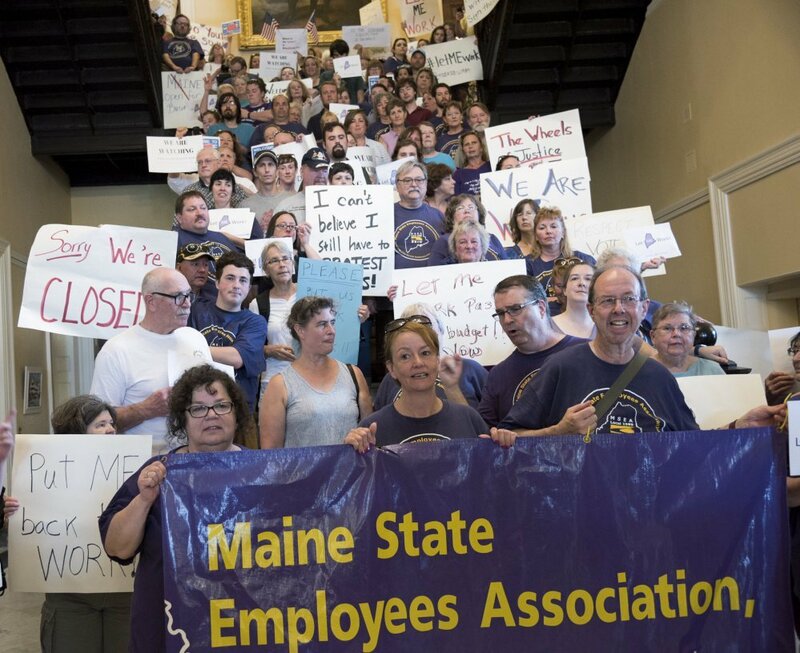 AUGUSTA — Maine state government shut down for the first time in more than a quarter-century Saturday after House Republicans blocked passage of a budget compromise Friday night and Gov. Paul LePage attempted to introduce a last-minute spending plan. The four Democratic and Republican legislative leaders met with LePage at the governor’s mansion in an attempt to resolve the budget standoff. 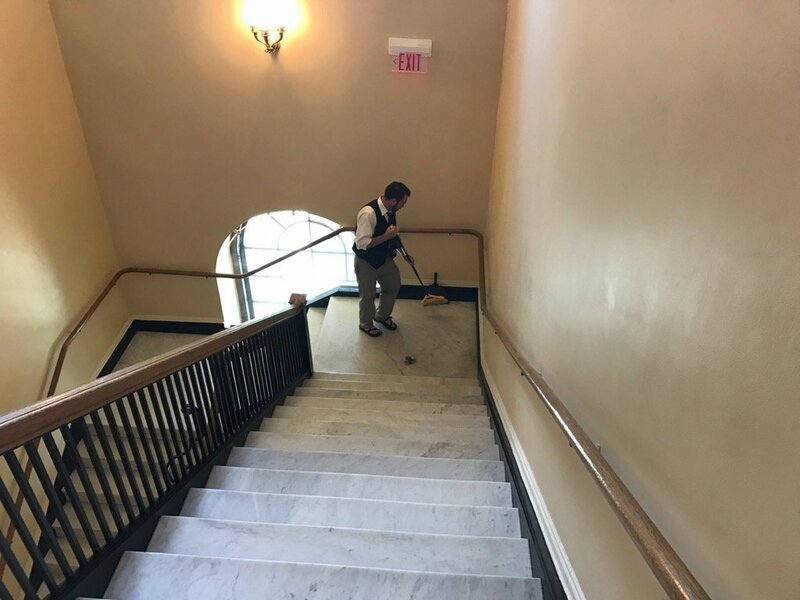 But no one had seen LePage’s latest budget proposal – announced on the House floor just 3.5 hours before the end of the fiscal year – and the scene in the State House was one of confusion as lawmakers, lobbyists and state workers awaited word on the budget. “It’s certainly unprecedented and we are doing our best to work through the situation,” Senate President Mike Thibodeau, R-Winterport, told Senate members just before heading to the Blaine House meeting at roughly 10:30 p.m. Afterward, House Speaker Sara Gideon told lawmakers that LePage did not have a formal, written counterproposal to offer and then threw a “temper tantrum” after it was clear Democrats would not go along with his proposed changes. Meanwhile, LePage signed a proclamation declaring a civil emergency and executive order shutting down state government starting at 12:01 a.m. Saturday. 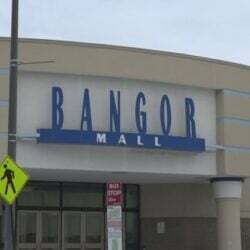 While the order keeps “emergency services” operating – including law enforcement, state parks and some programs within the Maine Department of Health and Human Services – many other offices will close during the shutdown and thousands of state employees will go unpaid. 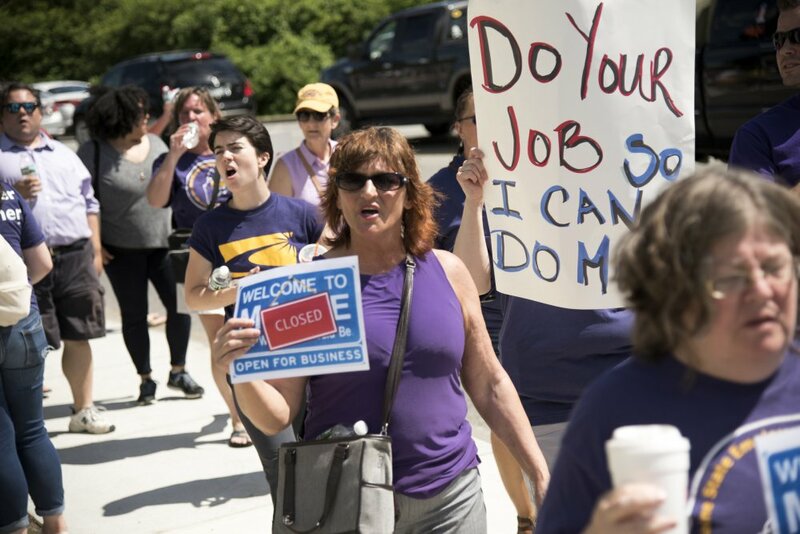 After the House session adjourned, Republican lawmakers were met by state employees who had gathered in the corridors and were loudly chanting, “shame, shame, shame” as the lawmakers exited the chamber. The same workers greeted Democratic lawmakers with cheers and hugs. State workers, including those who work for the state Legislature, were visibly distraught and many had tears in their eyes. Hours earlier, a $7.1 billion budget compromise failed to earn the two-thirds majority needed to pass the House on an 87-60 vote. That was the exact same margin as hours earlier, with 60 of the 69 House Republicans present opposing the spending plan. Meanwhile, the Republican-controlled Senate had already endorsed the budget plan on a 34-1 vote, with all Republicans but one, Auburn Sen. Eric Brakey, joining Democrats in support. 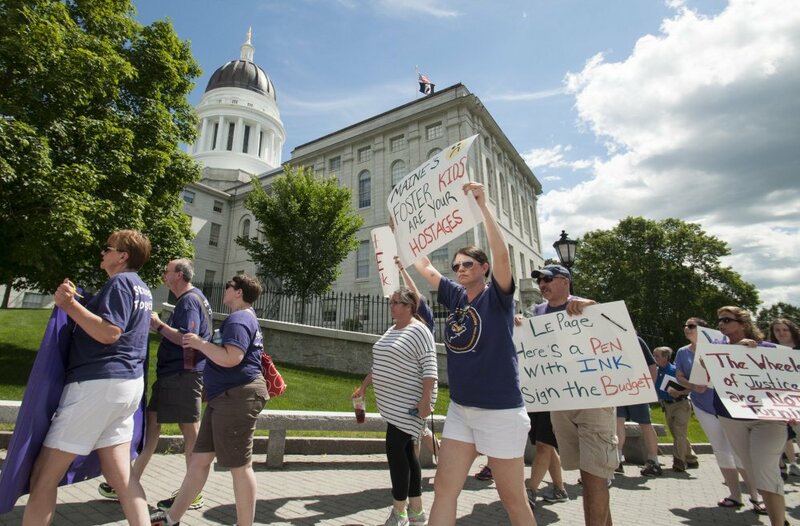 The $7.1 billion budget compromise eliminates the controversial 3 percent tax surcharge but funnels $162 million into K-12 education and raises Maine’s lodging tax from 9 percent to 10.5 percent. 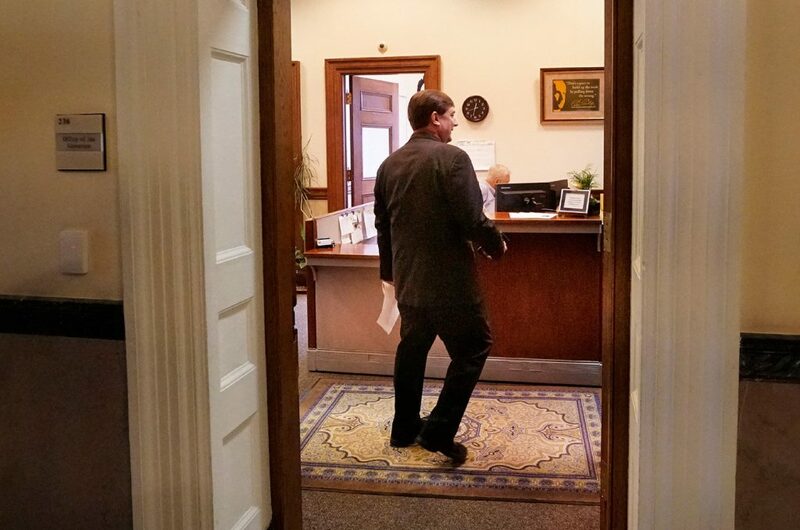 But LePage vowed again Friday to veto any budget that increased the lodging tax without reducing the income tax, even though the governor’s own budget unveiled in January also proposed a lodging tax increase. He also threatened to wait the full 10 days allowed him under law to veto the bill, thereby triggering a state shutdown. 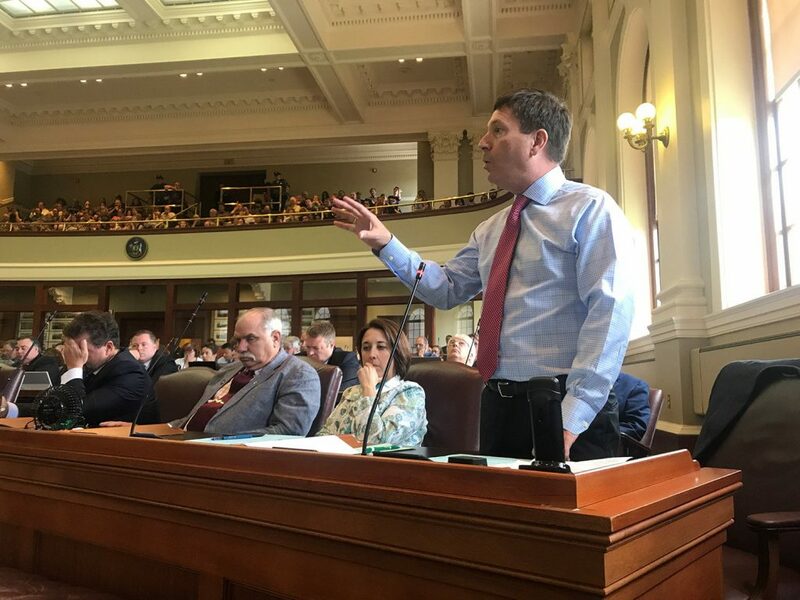 After the second House vote failed to move the bill, House Minority Leader Ken Fredette, R-Newport, announced that LePage was trying to get an alternative budget bill before the Legislature to give them another option. 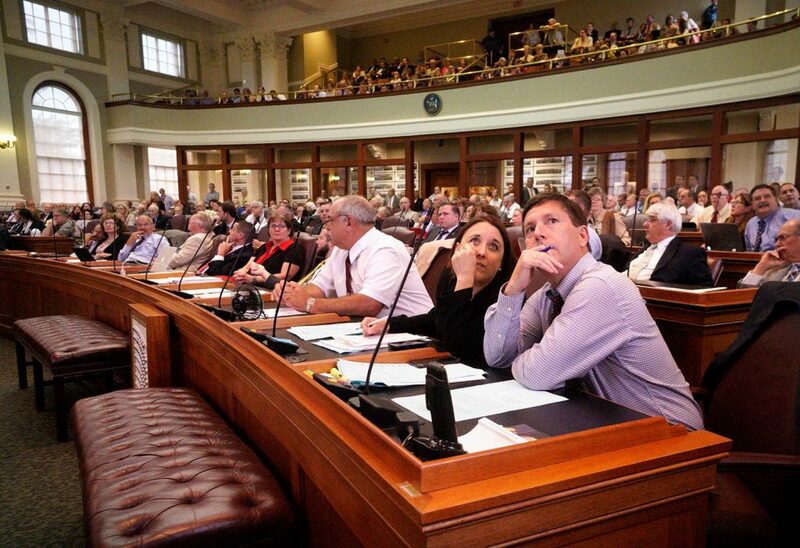 Yet it was not clear when LePage’s new bill would be ready, and as the midnight shutdown approached frustrated and confused lawmakers were milling about the State House without having seen a bill from LePage. Rep. Bruce Bickford, R-Auburn, who was one of only nine House Republicans who voted for the budget compromise on Friday, said he was very disappointed lawmakers couldn’t strike a deal. Bickford said that the Democrats had capitulated on the surcharge was what compelled him to vote for the compromise. House Democrats were equally disappointed and frustrated, with many asking what else they could have possibly given up. 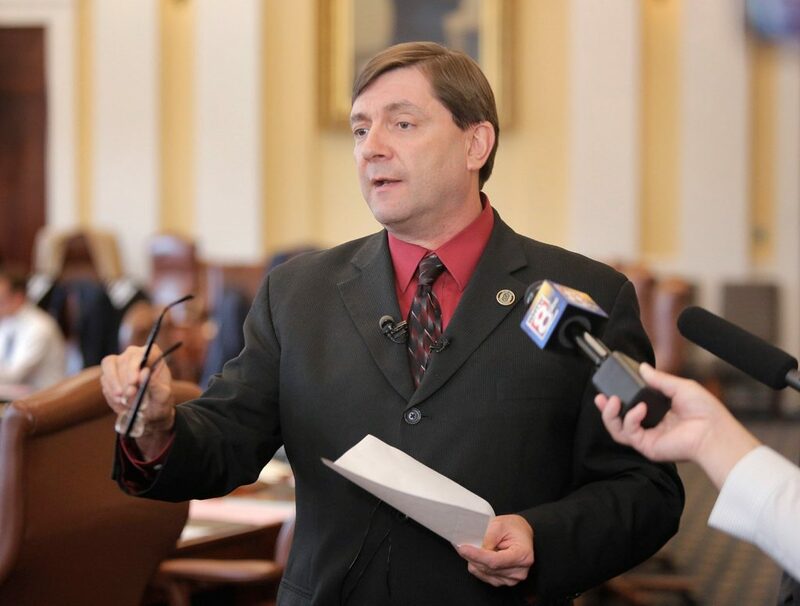 Rep. Seth Berry, D-Bowdoinham, said if state government ends up shutting down because of the political gridlock, negotiations would likely have to start from scratch and Democrats would likely push to put the surcharge, that was a major concession for them, back into play. Many lawmakers on both sides of the aisle had voted in support of a budget compromise despite serious misgivings about the bill’s contents. 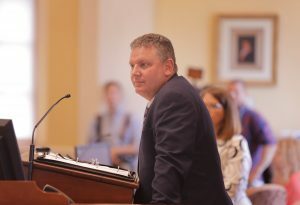 Senate Minority Leader Troy Jackson, D-Allagash, said he hated the budget before him and his vote wasn’t for the budget but against a state government shutdown. Jackson said those who have pitched the budget as an historic investment in public schools were wrong, because it was voters last November who truly made the largest investment in education, and the new budget cut that in half. But Senate Republicans, many of whom also may have opposed the budget if not for a looming shutdown threat, called the budget a true compromise. Sen. Roger Katz likened the budget to the children’s story of “Goldilocks and the Three Bears.” “That’s been our job here to find a budget that was not too hot and not too cold and just right to be able to get to at least two-thirds in this body and hopefully the other body,” Katz said. Katz said under Maine’s Constitution lawmakers really only have one job and that is to enact a two-year budget. “We don’t have to pass any bills, we don’t have to pass any sentiments, we have to pass a budget,” Katz said. 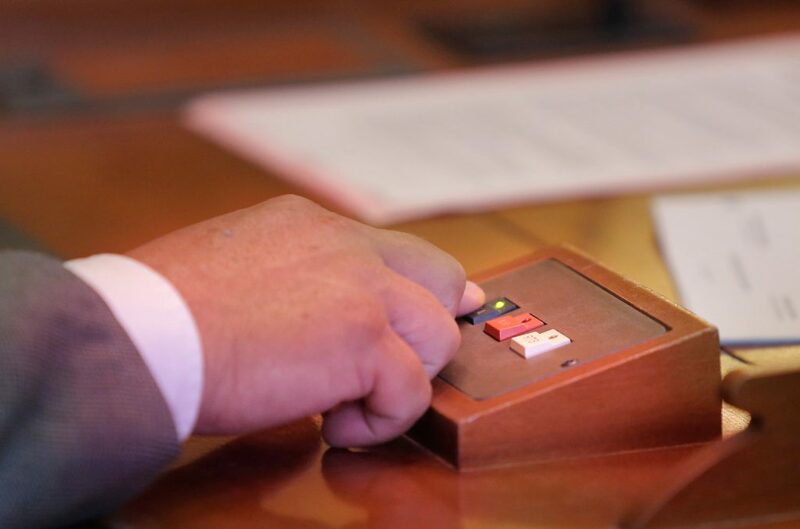 But even if lawmakers manage to cobble together the super-majorities needed in both chambers, LePage reiterated his pledge Friday to not sign or veto the bill if it came to his desk with any tax increases. LePage could hold the budget for up to 10 days – not including Sundays – and thereby trigger a government shutdown beginning at 12:01 a.m. Saturday. 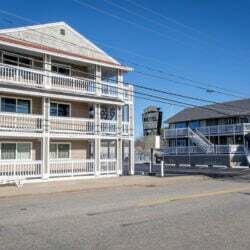 The compromise proposal includes increasing the sales tax on hotel and motel lodging from 9 percent to 10.5 percent, and it would strike from law a citizen-enacted 3 percent surcharge on household income over $200,000. 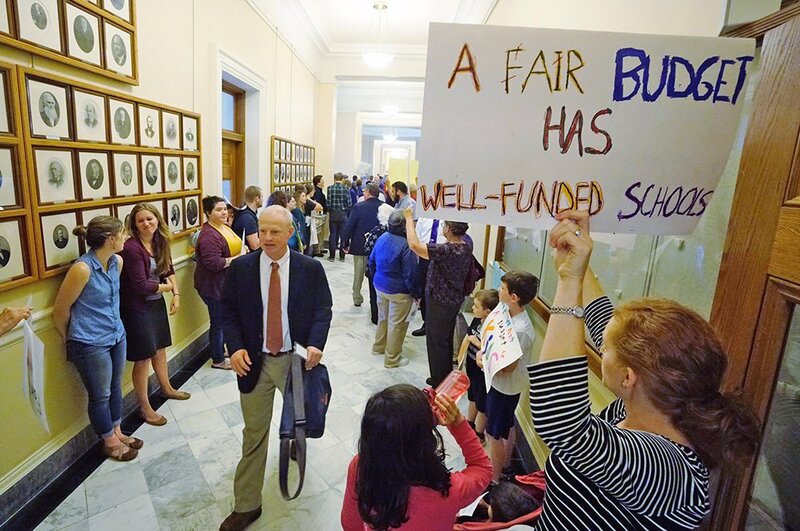 The surcharge was meant to flow to Maine’s K-12 public schools as a way to see the state reach a 55 percent funding mandate that was also passed into law by voters in 2004 but never achieved by the Legislature. 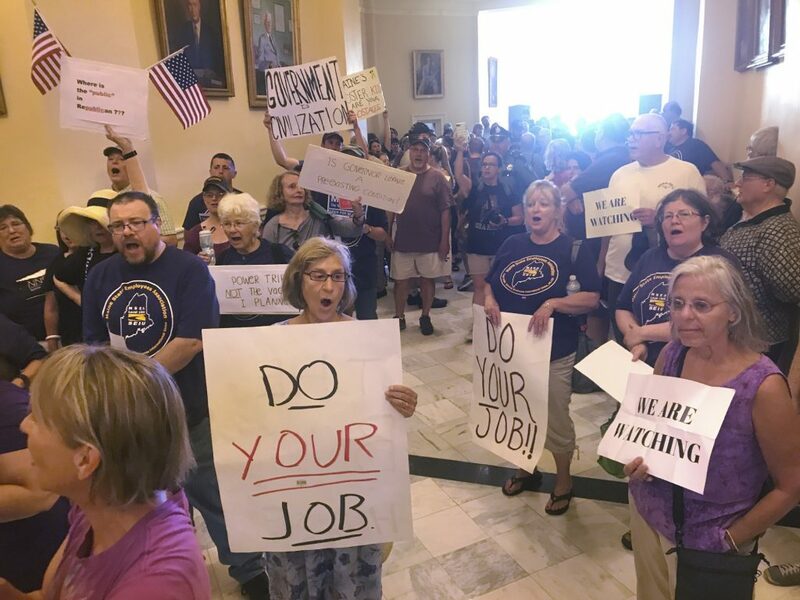 LePage and Republicans have insisted that the 3 percent tax surcharge be eliminated, as they see it as anti-business and unfair to the 15,000 tax filers, including about 11,000 small businesses, that would have to pay it. A combative LePage told reporters who were hastily summoned to his Cabinet room that he was standing firm on his principles. He said he would rather shut government down for 10 days than allow a budget he disagrees with to become law quickly with either his signature or a veto-override vote by lawmakers. LePage pointed out that his budget proposal released in January would have gradually reduced the state income tax to a flat 5.75, but the compromise being offered by legislative leaders would leave the top rate at 7.15 percent while increasing the lodging tax. “Do I support any increase to the lodging tax without a decrease to the income tax? The answer is, no,” LePage said. The original budget proposal LePage sent to the Legislature in January kept the tax surcharge in place, but lowered the underlying tax rate so the new top rate would go to 6.25 percent in 2018 and 5.75 percent in 2020. LePage reminded reporters that he did propose increasing the state’s lodging tax and broadening the sales tax, but only to enable an overall income tax reduction.